The first book I read this year was a gift from my wonderful friend, Ava. 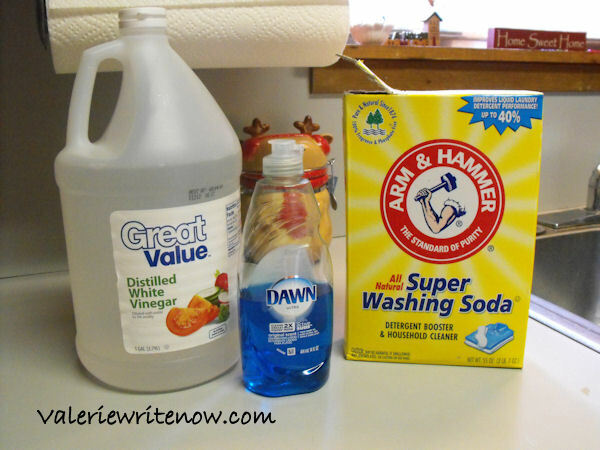 You can visit her at her blog, 21st Century Keeper at Home. 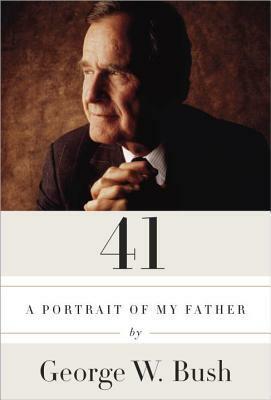 41: A Portrait of my Father is the biography of George H. W. Bush, the 41st President of the United States, written by his oldest son, George W. Bush, the 43rd President of the United States. As a lover of history, and biographies, I was very interested in reading this book. It was written in the comfortable style that you would expect from Bush 43. Most of the book was information I have read or heard before (I have read Barbara’s memoir, as well as Laura Bush’s autobiography), but there were a few personal glimpses into Bush 41, who has always struck me as a reserved person, that made it worth the read. I expected the book to drip with love and admiration seeing as how Bush 43 openly respects his dad, but on the contrary, it was factual without being boring, tender without being “gushing”, and quite interesting. It isn’t a lengthy book, which for me, added to the appeal. As I came to the last page, I felt that the time spent with the Bush family was time well spent. 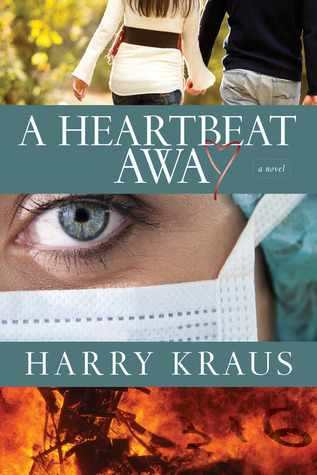 Christian author Dan Walsh recommended A Heartbeat Away, by Dr. Harry Kraus in a blog post. It was on my “to read” list for ages, but I had trouble securing a copy. I finally was able to borrow it from the library’s e-book system and read it. It was interesting, but not near the page-turner that Mr. Walsh implied. It’s the tale of a controlling, ill-tempered female heart surgeon who must undergo a heart transplant herself. 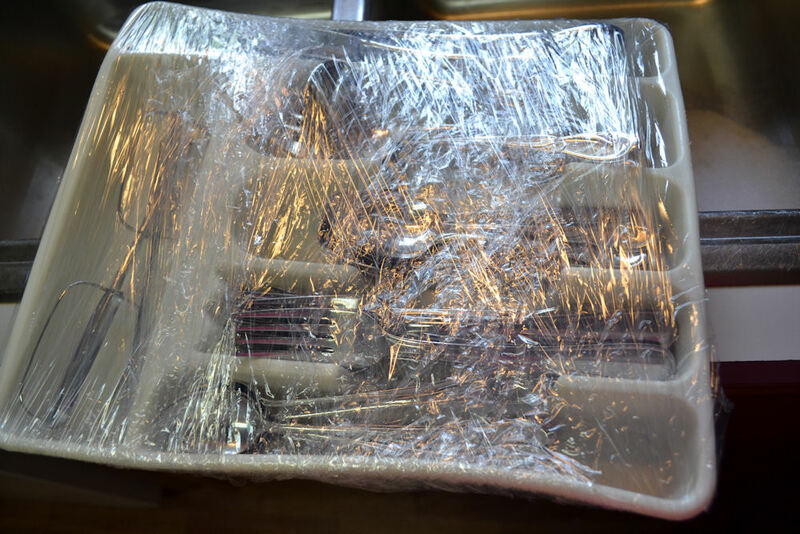 After her operation, she begins to have visions of a murder that she did not witness, and of course, she must solve it. I can’t even recall the ending now, but I do remember thinking that the plot seemed far-fetched. I only read it because I’m a crazy, finish-what-you-start kind of person. A book has to be really terrible – vulgar or something – to cause me to stop in the middle. If you like medical stories, then this is the book for you. I heard Darlene Rose’s testimony on CD about ten years ago. When I discovered there was a book, I was eager to read it. 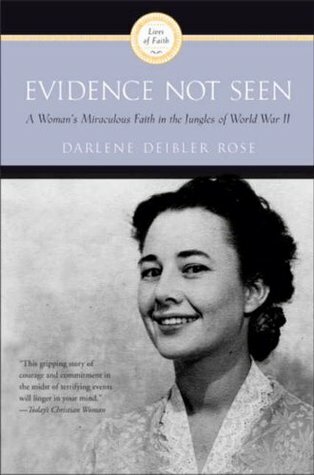 It took me a while to get my hands on a copy, but thanks to a gift card from a friend last Christmas, I was finally able to read Evidence Not Seen, by missionary wife, Darlene Deibler Rose. It’s the amazing story of how God provided for a missionary couple in Papua New Guinea during World War II. Mrs. Rose and her husband were POW’s and suffered greatly at the hand of their captors. In fact, her first husband died without her ever having the chance to whisper a final “I love you” to him. She doesn’t tell her story with a pitiful, woe-is-me attitude, but rather, with a victorious and hopeful spirit! 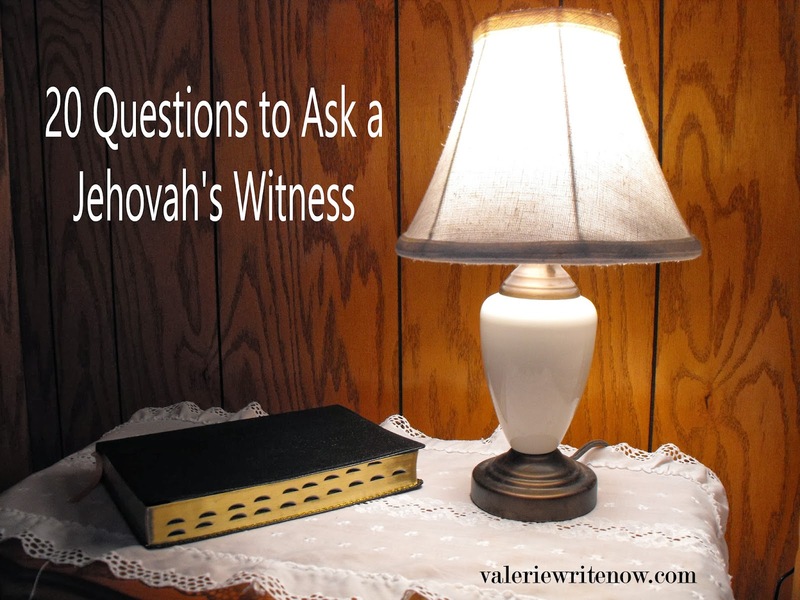 The book included some things that were not in the audio testimony, and vice versa. 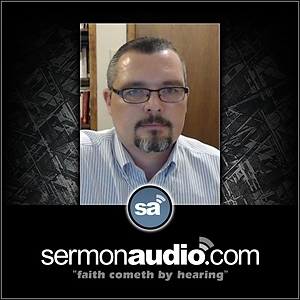 If you have a way to both read and listen to her story, you will be blessed. I walked away from this book more determined than ever to stand for Christ and trust in Him alone to meet my needs. I wish I could say that I achieved that this year, but I cannot. 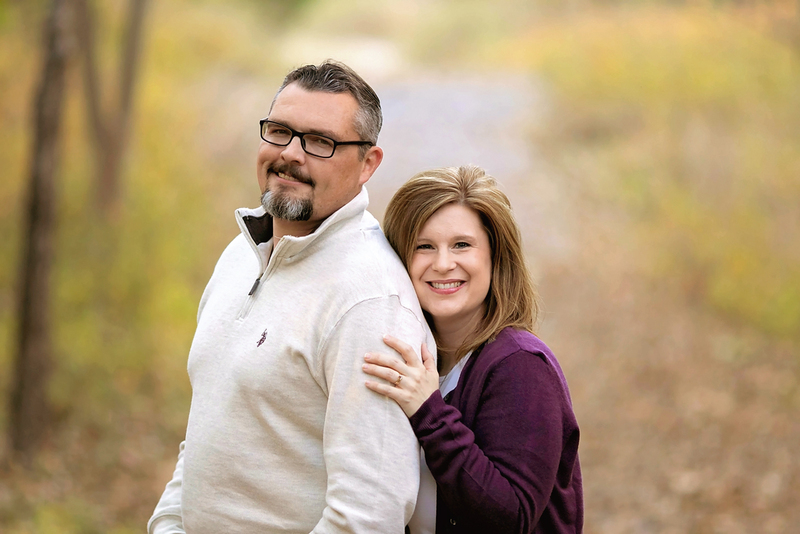 However, I can no longer complain about my circumstances without being convicted by the Holy Spirit and reminded that I know nothing of suffering. God did a great work for Mrs. Rose, and He can do it today, too! What a mighty God we serve! This concludes part one. Please stay tuned for part two!